Not just for children. 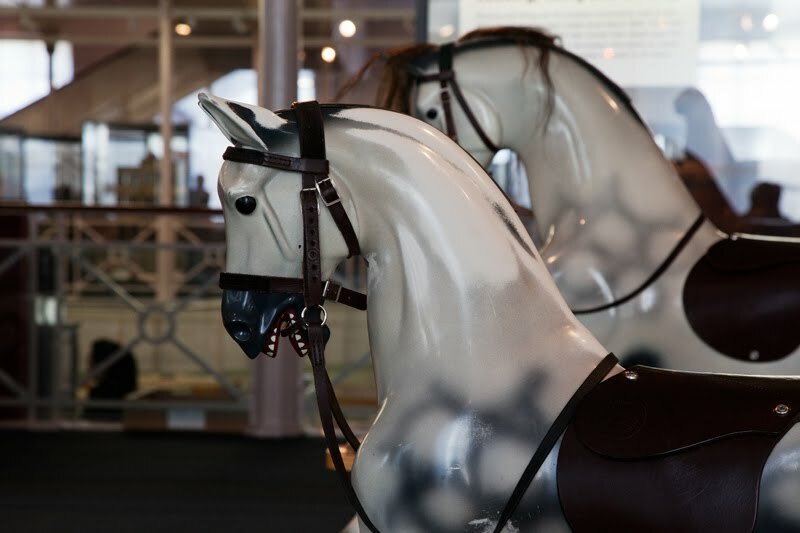 The museum of childhood shows so much about the lives of those growing up in earlier periods. Grand doll's houses, puppets, games. Do you know what a zoetrope is? Children's clothing and cots. They've certainly changed a lot. Rocking horses from several centuries, beginning with a wooden horse believed to have belonged to Charles I in 1610. Rocking horses - I love them! So much work goes into them that they are real works of art. One of the best times we had was taking our boys there many years ago! I'll have to go there one day! I came here with my sons and nieces about 8 years ago for a half term holiday activity, but mostly I recognise it for the signal to get off the bus for the tube station!